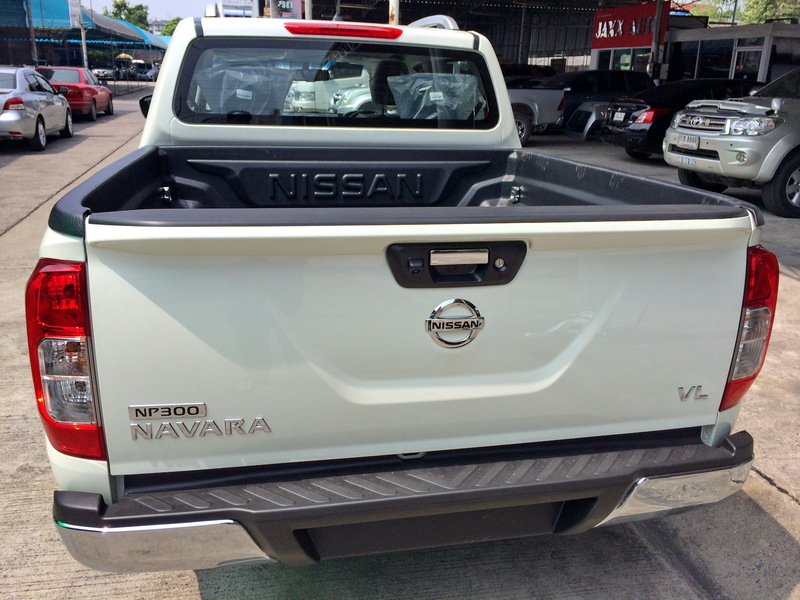 Nissan recently launched it’s all conquering pickup truck Navara’s latest brand new model, called NP300. The vehicle is way more comfortable and in it’s own class. We are regularly exporting to many countries. 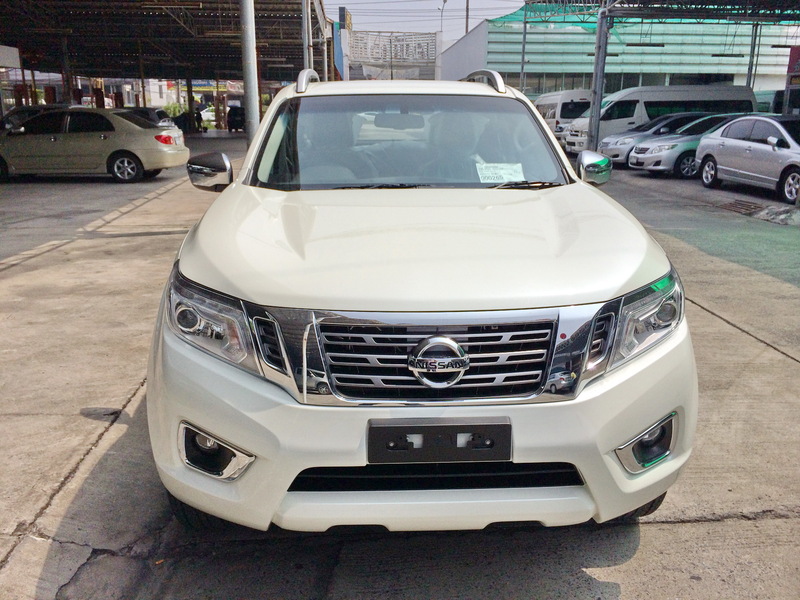 The vehicle has been given a lot of upgrades in many ways, both interior and exterior. It has a 2500 cc engine, Diesel. 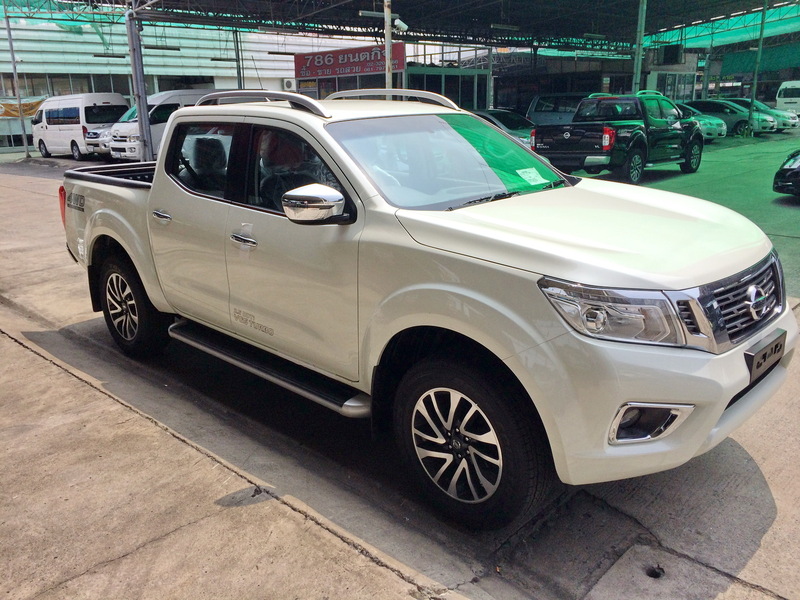 The 4×4 grade is the top grade which is all luxury. 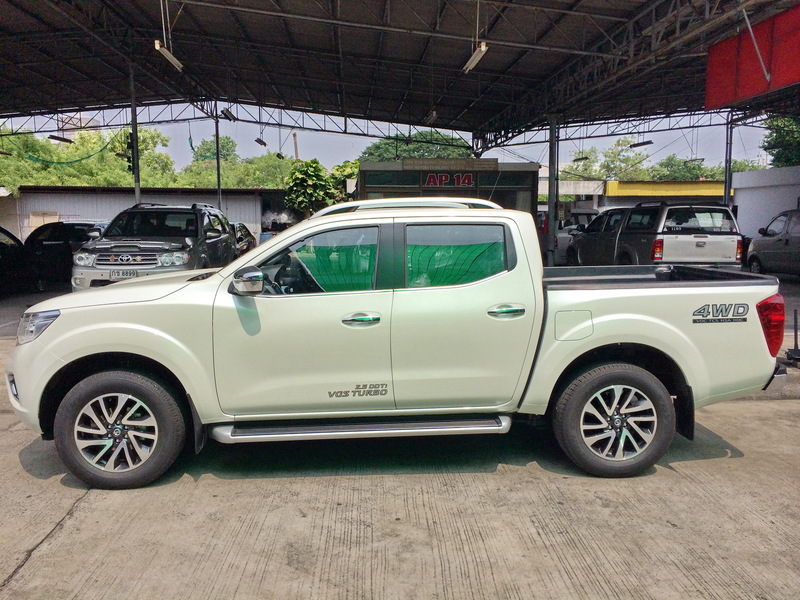 The standard options are double airbags, ABS, Power Steering and Windows, Fog lights, side steps, Remote Key, High quality audio system etc. 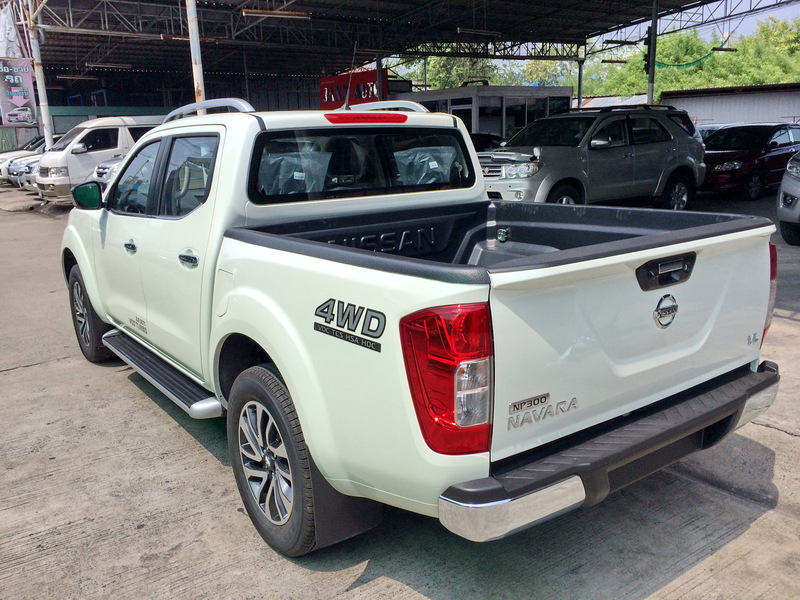 The All new 2019 Nissan Navara NP300 comes in Double Cab 4by4 and 4by2, Smart Cab 4×4 and 4×2 and Single Cab only in 4×2. If you are looking to buy to import it or have any more questions. Feel free to get in touch.